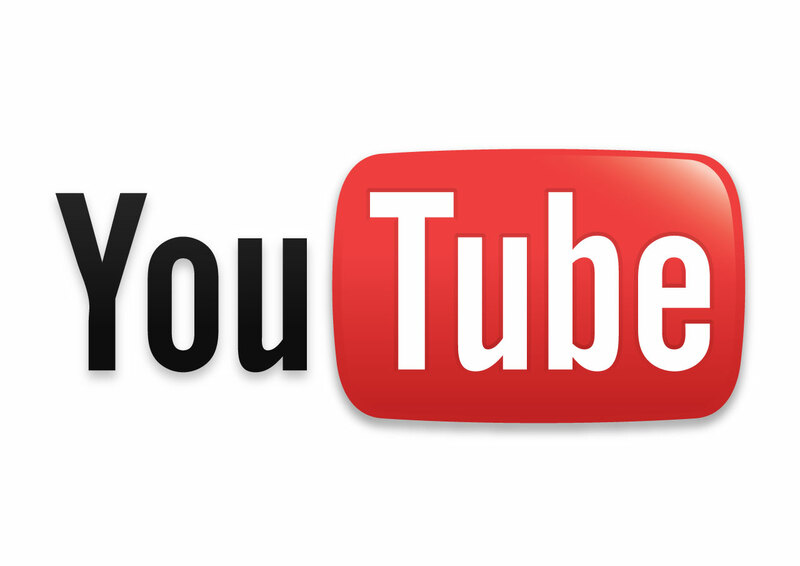 YouTube was introduced with unprecedented potential in 2005. Just one year later, it was one of the fastest growing sites on the web with tens of thousands of new videos and hundreds of millions of views daily. It quickly outpaced all of its competitors and stood out as the number one video source in the world. Around the same time, there was another company that was growing with the same rapidity and potential in its niche: Facebook. This social media network outstripped MySpace and other competitors and is still the best in the biz. YouTube and Facebook have the same potential, but they haven’t yet been a direct source of competition for each other, simply because they take their roots in such different fields. Though Facebook technically receives more video views on desktop than YouTube, it doesn’t hurt the company too much, as the user must go to the YouTube website to find the videos in the first place, and users are directed back to YouTube all the time. But all of that is about to change with Facebook’s upcoming video feed feature. The innovative feature is still in the testing phase, but the company is looking to expand its platform to include a fully integrated video feed, much like YouTube. In an effort to get the ball rolling on this expansion, they have opened up selective testing in order to gain user feedback and reactions on a dedicated place within Facebook’s interface for video browsing, streaming, and sharing. The testing is being performed on a small section of users who will notice the changes on their iOS app. It will appear as an icon at the bottom of the app’s screen that will temporarily replace the Messenger app for testing purposes. Users can tap the icon and enter a YouTube-like interface where they can browse, watch, and share videos. If this section of the testing phase is successful, Facebook will move on to other testing stages and, eventually, the full implementation of the feature. Those who enter the video feed will be able to scroll through endless auto play videos for sheer entertainment purposes. It also gives the option to organize the videos you want to save for later or those shared with friends. The organization options also extend to the pages you follow and other video publishers. The entire experience is designed to be much simpler and convenient for users. Instead of combining multiple social networks to discover and share videos, they can just use one. It’s not entirely clear yet how much of a threat this move will be for YouTube, but it’s definitely going to take some extra effort on YouTube’s part to come back on top. Facebook has specifically been looking at ways to facilitate the video sharing process for publishers. If their efforts are successful, companies will be able to better manage, organize, and control their video sharing on their company Facebook pages. They’ve been working on a number of updates to Page Insights and their video uploading process in order to make video publishing easier for all involved. The statement also points out that this is the beginning of a very long process with the end goal of delivering a more “comprehensive video management system that fits the needs of our partners.” It will likely be quite some time before the official release, but they will keep the news updated on their progress.